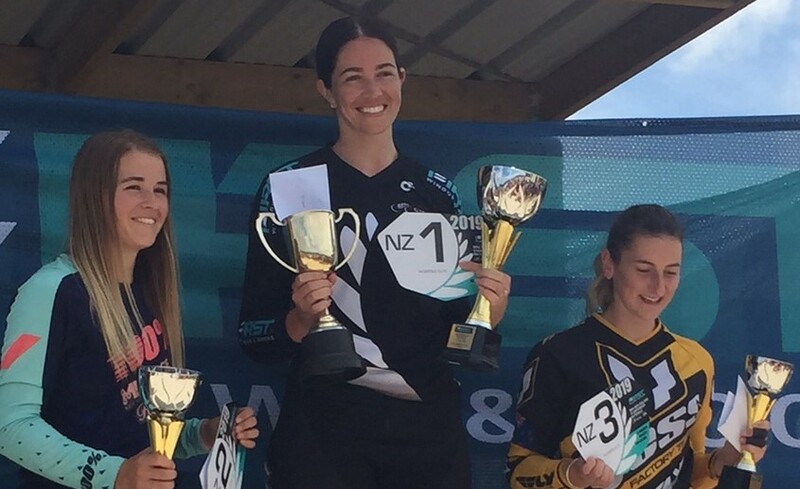 From the start of BMX season in September until the end of it in April, Te Aroha riders Taylin Orr and Jorgi and Jaylar Jenkins love and live for their sport. 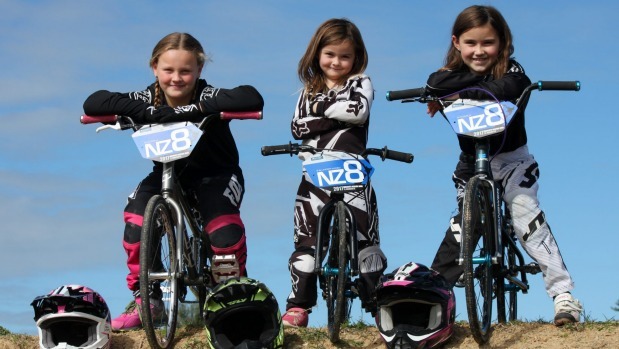 When they’re not competing or attending meets for their respective clubs Paeroa and Cambridge, you will find these three riding up and down their driveways or through the streets of Te Aroha. 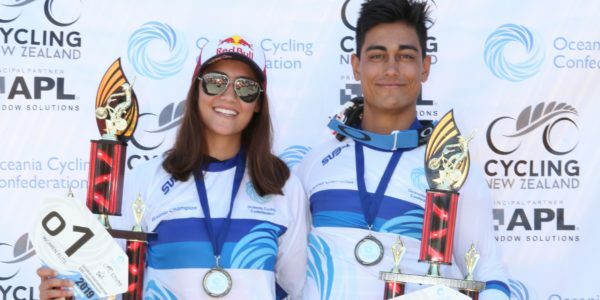 At the 2017 BMXNZ National Championships held in Te Awamutu over Easter weekend, all three BMX riders achieved NZ8 titles or top eight placings in their age categories. Jaylar was the only girl competing in the five and under category, but her mum Alana said it didn’t faze her at all. “She just did her thing, and held her own,” Alana said. Jorgi competed in the nine-year-old girls category and Taylin in the eight-year-old girls category. 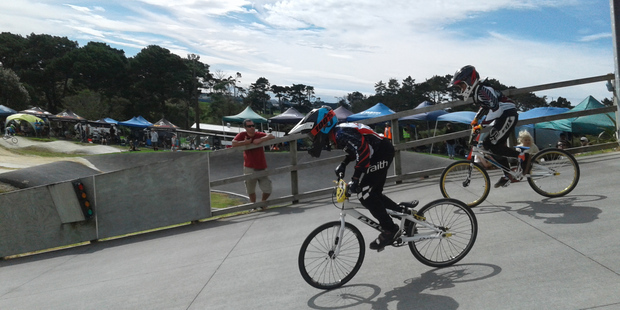 Taylin, who rides for Paeroa BMX Club, had held onto third position for most of the champs. After a nasty crash which took a chuck out of her helmet lid and bent her handlebars, Taylin’s mum said it would have been OK if she wanted to finish but Taylin dusted herself off and carried on. Confidence is the number one thing Taylin said she gained from the experience. “At the start I was nervous but then it was OK,” she said. 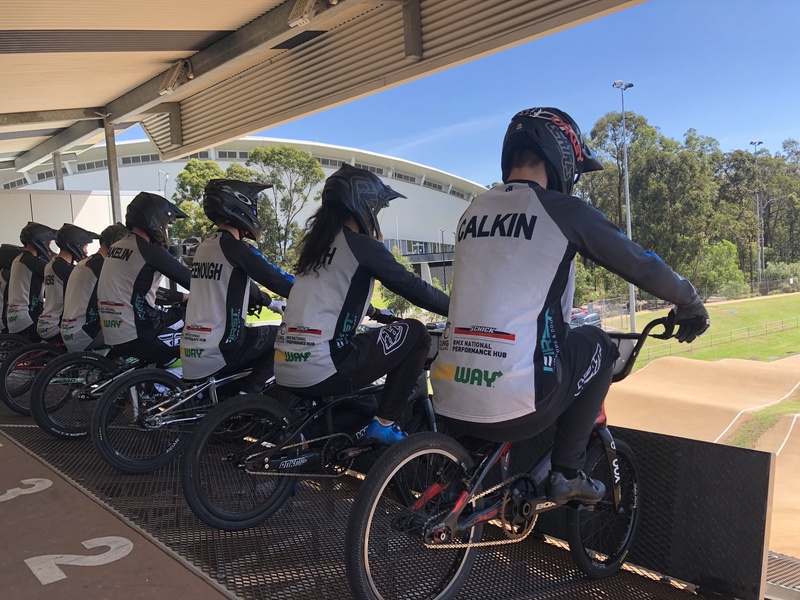 Getting to meet one of New Zealand’s first Olympic BMX competitors and silver medallist Sarah Walker, was a highlight for Taylin, Jorgi and Jaylar. “She’s so nice. She’s really took a genuine interest in the girls competing,” Michelle said. 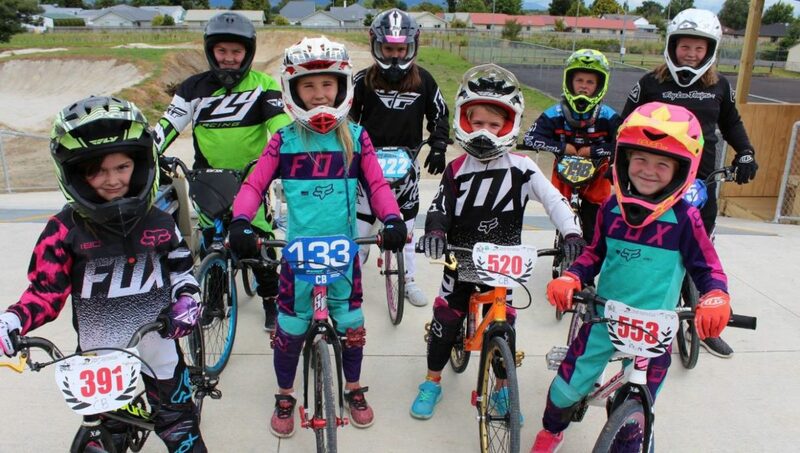 While it’s now the end of the BMX season, Matamata-Piako District Council allocated significant funding towards the establishment of a track in Te Aroha, which is located next to the Te Aroha Wetlands entranceway. The Grassroots Trust also committed $10,000 to the cause. Volunteers have helped with the earthworks and Cambridge BMX Club gave the Te Aroha BMX committee a gate for their start line. The hope is to have the track opened and ready for the 2019 season, which will be largely dependent on manpower and people donating their time. 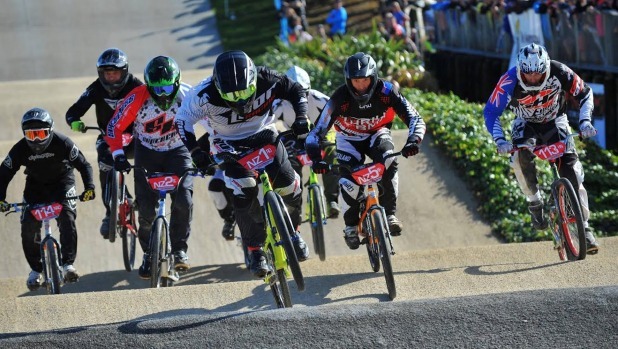 “We’ve had people from Auckland come down and help with the track,” Alana said.